On the bayfront, south of the Bridge of Lions. Check in at 3 p.m. Check out at 11 a.m. 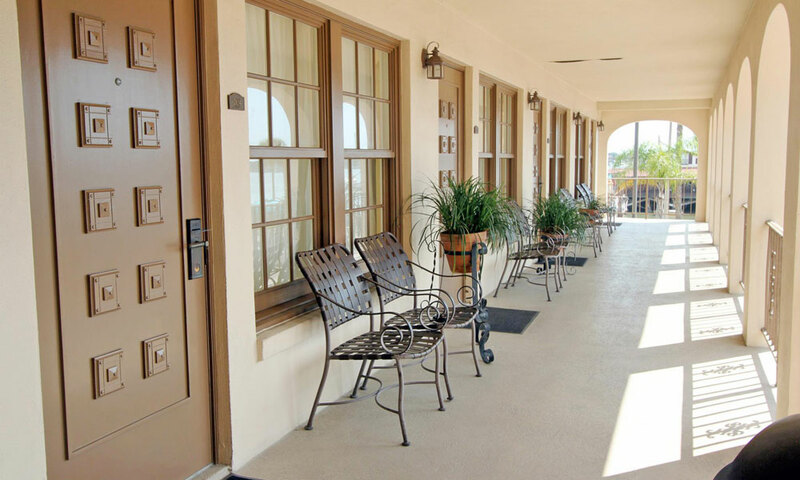 The Bayfront Inn overlooks Matanzas Bay in St. Augustine's historic district. 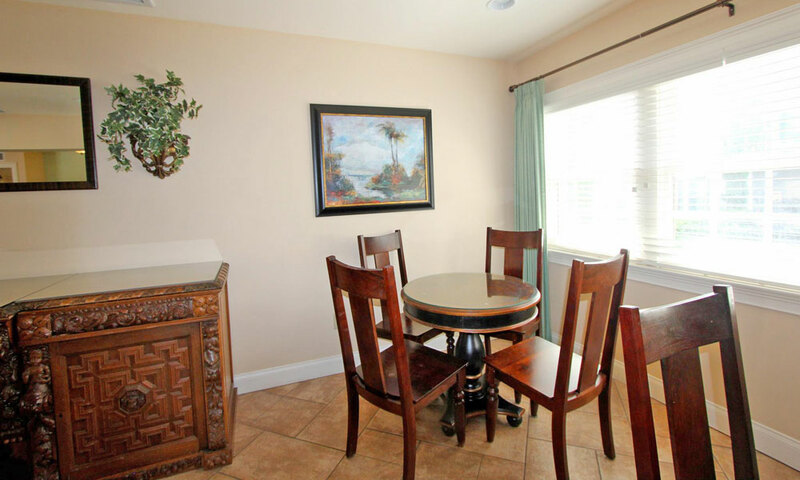 This ideal location provides the best of both worlds to guests at the inn -- incomparable views with the convenience of historical sites, great restaurants, and downtown shops all within walking distance. 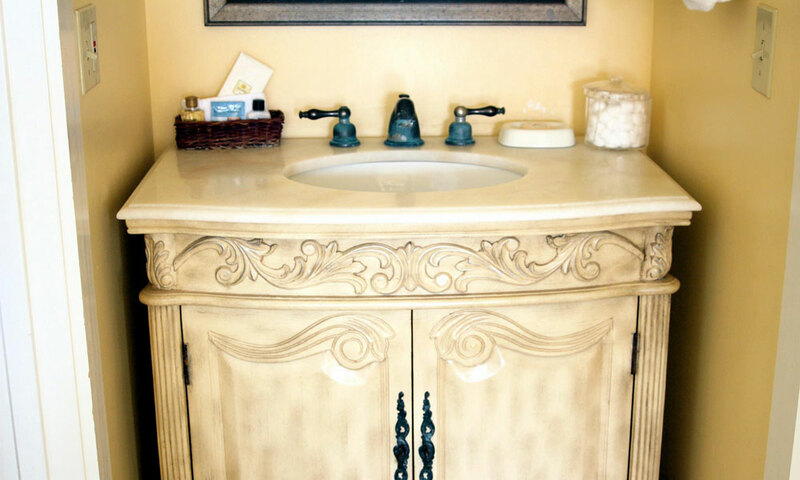 Every room at the Bayfront Inn is non-smoking. 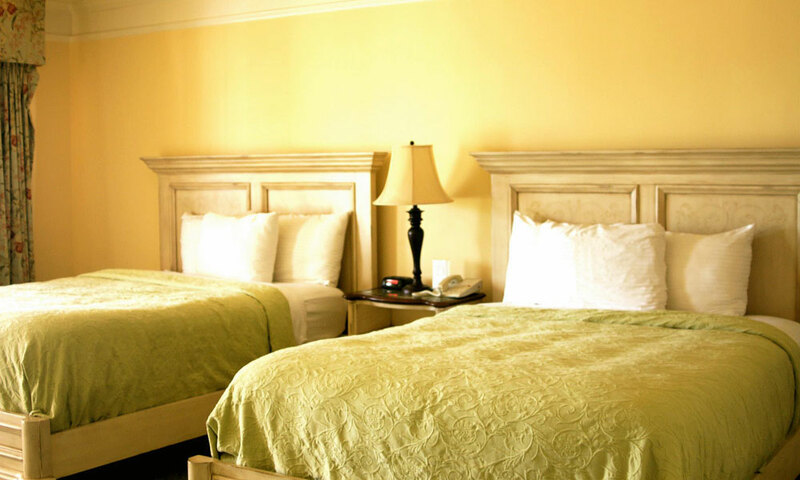 The inn offers a wide variety of beautifully decorated rooms with varying bed sizes, as well as a spacious two-bedroom suite with a king size bed in one room and two queen beds in the other. 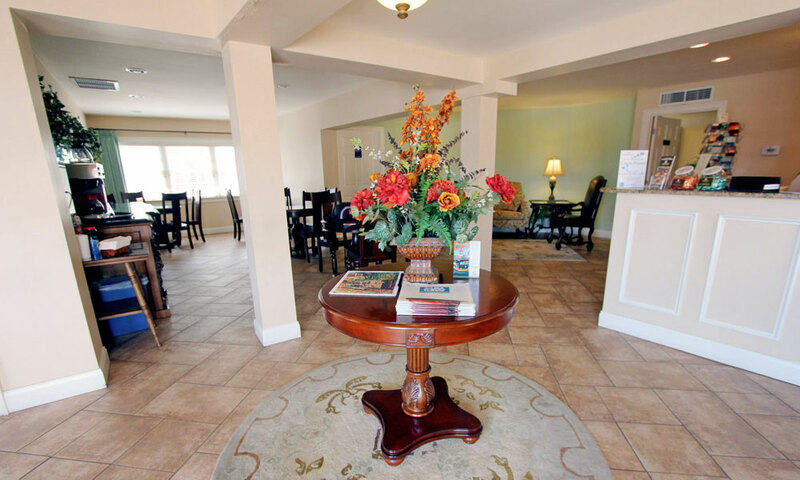 The Bayfront Inn also includes a "Smart Start" hot breakfast, free onsite parking and many other amenities to make your stay as comfortable as possible. For small business meetings, family gatherings, or weddings, the Bayfront Inn would be a great choice. 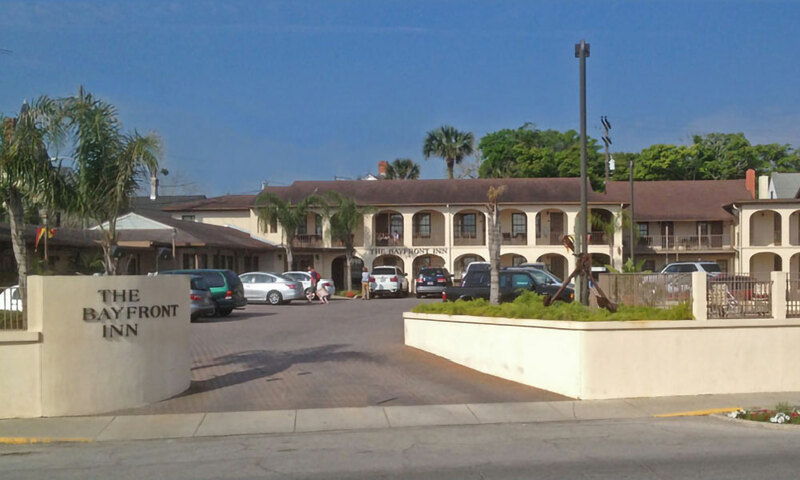 With close proximity to the historic downtown sites such as restaurants, shops, and churches, visitors will be able to enjoy the city with ease with the Bayfront Inn. Call for more details on rooms and rates. Outdoor pool, free wireless internet access, all rooms 100% smoking free, free newspaper, complimentary computer for email access, coffee maker, irons and ironing boards, voice mail, clock radio, hairdryer, cable TV with remote, triple-sheeted beds, electronic security locks on doors, "Smart Start" hot breakfast. We got in on the 1st of july. Very easy place to find. Was Greeted by friendly staff with our room ready to go. Room was very nice and clean. Had a refrigerator and that was important to us for stay for 6 nights. Nice view of the water on the 2nd floor. The continental breakfast was very nice. Something different almost every morning. Over heard some people complaining they did not have this or that. Did not matter to us it was included. If we needed anything for the room just ask. The house keepers were there to help out also. Free parking with your room unlike some places in that location that charge 10.00 a day to park even if you have a room. The location was great walk everywhere or catch a trolley right around the corner. Will be contacting them again later this year for a week-end get away.